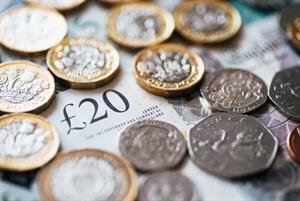 GP partners' income could be at risk if the cost of the state-backed indemnity deal due to begin next year is stripped from practices' core funding, experts have warned. GPonline revealed last month that existing GP practice funding could be top-sliced to pay for the state-backed indemnity scheme - and that the share of the cost of the scheme that the government will cover remains 'subject to negotiation'. With just over four months to go until the much-anticipated indemnity scheme goes live at the start of April 2019, the financial impact it will have on general practice remains unclear. One of the three main providers of GP indemnity has called for the government to guarantee that 'no GP principal will be financially disadvantaged by this new scheme'. The MDDUS said it had put forward proposals that would avoid practices being stripped of funding included in the existing GP contract to cover part of the cost of indemnity. Some funding for indemnity has been included in the current GMS deal since it began in 2004, and a total of £90m has been paid to practices to cover increased costs for 2016/17 and 2017/18. 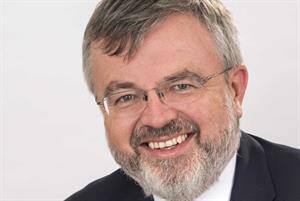 MDDUS chief executive Chris Kenny said: 'We have sought a guarantee that no GP principal will be financially disadvantaged by this new scheme when compared to the proposals MDDUS has put forward. A further statement published by the defence organisation on Thursday pointed out that the government had indicated that the state-backed indemnity scheme would be funded from 'within NHS budget'. Mr Kenny said GPs should be given 'detailed and specific answers on a wide range of issues including the cost of the scheme, and the impact on other parts of their remuneration'. 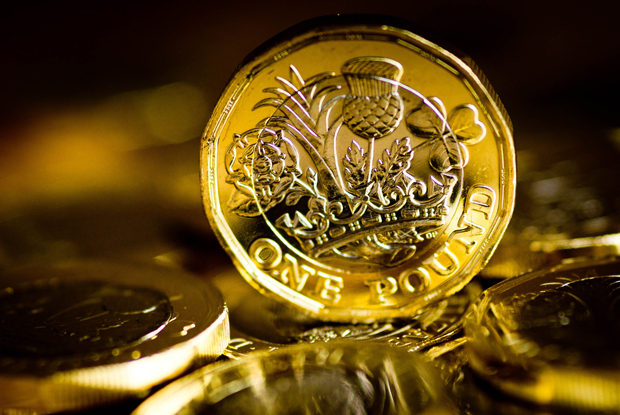 The call for clarity over funding for the scheme came as the MDDUS warned that GPs should not be forced to switch to the 'untested' indemnity scheme - and should retain the right to stick with their existing indemnity providers without losing out financially. GPC chair Dr Richard Vautrey told GPonline last month: ‘Practices and GPs have borne significant cost over the past decade that has not been compensated for in NHS funding other than in the past couple of years.